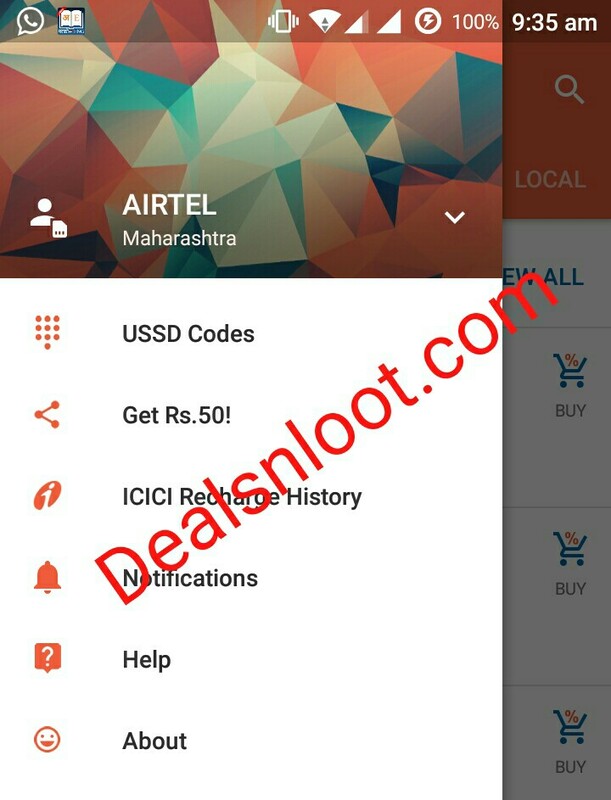 Hello Dealsnloot Readers,iReff App Trick : Get Rs 50 paytm cash per share Trick. Today iReff App presenting an offer where You can get Rs 50 per refer to friends or family.You have to download and Open with below Refer link, After that You will get a option of Share and earn to earn Free Paytm cash from Referring.It’s a Good app because You can Redeem Your Earning in Paytm cash and Paytm cash is a Real Bank cash. iReff app present a special Refer and Earn program in which you can get Free Rs.500 Paytm wallet cash. In referral program you will get Free Rs.50 Paytm wallet cash on Per Referral, Yes you will get Free Rs.50 Paytm money per friends referral. You can earn maximum Rs.500 Paytm wallet money by just referring only 10 friends, this is the biggest Paytm loot. Now Go To Menu from Left Hand Side. Now Click On “ICICI Recharge History"
Enter your mobile number and Do verification by entering One time password. Once Account is verified , Click On Refer your friends. Enjoy & its Limited Time Offer. Try Doing It in a Genuine Device ,As this time Installs Will be verified manually. To see Your earning just Go to Menu option. Click on Share and Win button. Now Just Click on “EARNINGS ICON” to see earnings. After Earning Rs 50 Just Go to Menu option from top left corner. Go to Share and Win. Here SEE YOUR PAYTM WALLET CASH COUPONS. (Also you will get email of it and push notification of it). To Redeem Your Paytm wallet cash coupons just follow steps that Given Below. You will Get Your Paytm cash coupon on email or on Direct app notification. To Redeem Your coupon in Paytm Just Download Paytm app from Play store. Open Paytm app and Go to Cash wallet. 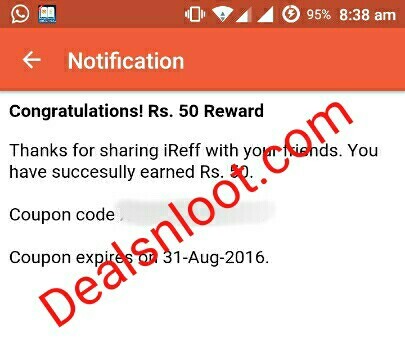 Add Rs 50 in Box and Click on “Add Money” option and Enter Your promo code which You will Get from iReff app. Click on Apply coupon code. Proceed Now, Voila!! You will Get Rs 50 cash in Paytm wallet. 1) The referral credits will be credits for every successful new users registrations only. 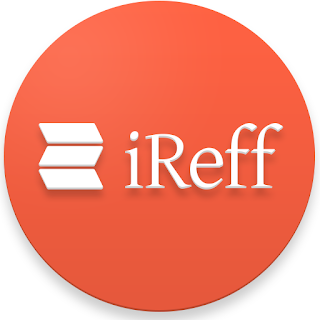 2) your referred friend should download the ireff app from your referral link only. Otherwise you will not get any paytm cash. 3) This kind of loot offers are normally for limited period only. So, hurry up. Grab this loot offer now. 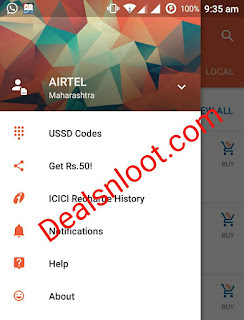 4) Users can earn upto rs 500 maximum paytm add money codes from this refer and earn program. 5) Offer can be expired at any time without any prior notice. Copy your Refer Link & Paste it in Bluestacks Browser. Install the app through Your Link in Bluestacks. Now wait up to 2 minutes. You will see 10 Rs Has been Credited in your Account. Change Guid, Android Id and Adv. Id and Mobile model then click on reset. Again Install with Your referral link. Follow All Steps And Again to Earn Unlimited Money.